The first steps of Bitcoin Cash as an altcoin were marked by a deep philosophical rivalry that divided the community into two factions: The followers of the original blockchain and the followers of a fork that was aiming to overtake its predecessor. 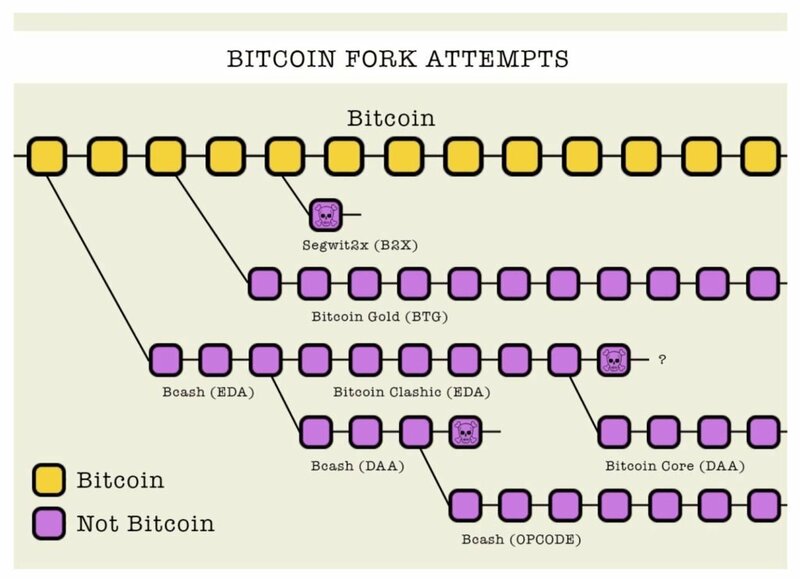 When a fork like BCH is born, it is normal to see a difference in criteria and a discussion about their values, however, in the case of BTC vs. BCH the situation escalated as a result of unethical tactics employed by its biggest promoters. Among this group, the most notable is Roger Ver. An entrepreneur known for being one of the first investors and promoters of Bitcoin. After the Fork’s birth, he sold a good part of his BTCs to substitute them for BCH. However, the reason behind the Bitcoin community’s criticism is that as a result of his previous activities, Mr. Ver began to use Bitcoin’s media to promote the altcoin of his choice. And while Mr. Ver thinks it is offensive and rude to change the name of Bitcoin Cash to BCash, he considers it perfectly reasonable to change the name of Bitcoin to Bitcoin Core and even list BCH as Bitcoin. The birth of such a polemic altcoin has causeda lot of reactions ranging from confusion to a kind of mischievous fun. Alright, so that's the coin Roger Ver is referring to. It all makes sense now. How many babies has this coin killed so far? high fees, slow and unreliable transactions, small blocks, bought developers, censorship and dying babies? How many babies will you kill on daily basis? However, beyond exposing the double standards of Mr. Ver’s advertising strategies, the new crypto seems to pursue a more serious motive: to prevent BCH followers from referring to the original Bitcoin by another name. For that, they are using the strategy of promoting Ver as part of their team, and take their words as if they were legitimately referring to this crypto and not seeking to deceive the public. The Bitcoin Core (BTCC) team has also taken its work seriously (trolling and developing). 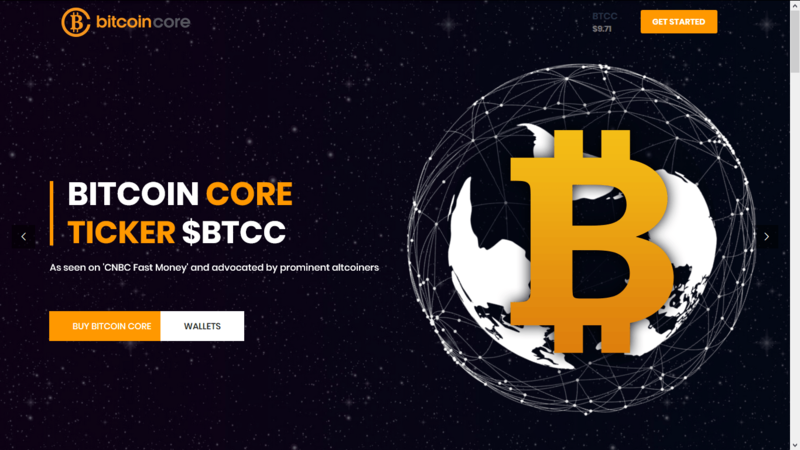 They have already released their official wallets, published their code in Github and have managed to be listed in several exchanges.